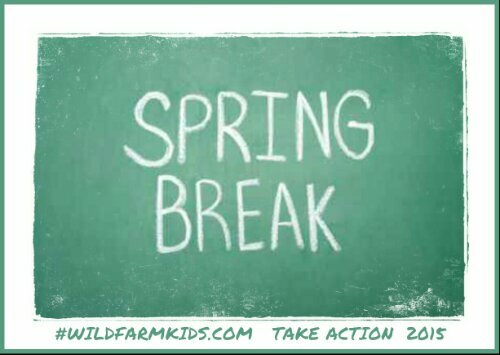 Spring break; be it a few days or a week that children and parents look forward to having some planned time off in the school year. Some familys will go away on vacations, some enjoy stay-cations at home with a parent or two. While in some families the children are left to entertain themselves and or siblings behind locked doors. This is the world we live in. Our family has had all three types of spring breaks over the past 20+ years. We know there are so many things that pose danger and that can harm our children at any time at home or on vacation; so we educate them. We give them rules and guidance. We tell them the things to avoid and we forbid things also. As parents we only do this for the things that we know about, things we have ourself been explained or have personally experienced. Thankfully you are reading this and will learn the truth about the choking game. See it is taunted and alos may be explained in the most alluring way and even will most often be demonstrated. What happens next is frightening because if your child is curious about it, they may try it at home alone and when they’re alone the chance it results as deadly skyrockets. I’m not going to tell you how kids do it. But I will tell you there are warning signs to find out if your child is already doing this so you won’t be blindsided. You now have the choice to make; do you tell your children about this deadly activity so that peer pressure doesn’t give them the wrong information or are you going to assume that it would never happen to your child or in your community. Take Action to help us educate others. Share the information on this website to all your social media outlets. Tell family, friends, coworkers and educate them. Explore the other tabs and read the stories and articles so you are informed. Email us with any questions you may have, we answer all of them personally. You can help spread awareness about this dangerous and deadly activity because the choking game akways has harmful consequences. Start the conversation and educate others; sitting around the coffee table, the break room or in the bleachers watching spring sports. Take action and you save lives.